Healthy cities are important to everyone. And from a mother of an asthmatic child looking for the best way to get to the playground, to bike commuters and outdoor athletes finding the healthiest route for their trip, to city planners working to reduce unhealthy emissions, air quality information is crucial to making decisions in our daily lives. More detailed air quality insights are the goal of Project Air View, which kicked off today in Copenhagen, Denmark, in a partnership between the City of Copenhagen and Google. Denmark’s National Center for Environment and Energy has estimated that around 550 Copenhageners die prematurely every year from pollution, and an even larger number suffer from related diseases; the yearly societal cost is estimated around 600 million euros. Project Air View can help Copenhagen tackle this problem. It uses Google Street View vehicles equipped with scientific instruments that measure air quality at the street level. This creates a dataset which can map hyperlocal, block-by-block emissions and particle pollution. These measurements will be shared with scientists, the City Council, and ultimately, the public via interactive maps, all in an effort to tackle this well-known—and harmful—problem in big cities. Today, Copenhagen has three stationary measuring points for air quality. We hope to complement the measurements from these fixed locations with our mobile Street View cars, enabling the City to measure air pollution in the City in significantly more detail. The air quality sensors measure nitric oxide, nitrogen dioxide, particulate matter, and ultrafine particulate matter. We’ve enlisted the help of scientists from the University of Utrecht in The Netherlands to equip the car with the air quality equipment. They will also play an integral part in data validation and analysis. Aarhus University in Denmark will also contribute. This is the next phase of our efforts to map air quality, after first mapping the City of Oakland and other California cities since 2015. We’ve also mapped high-resolution air quality data in London, and recently announced that we’re expanding to more places around the globe. 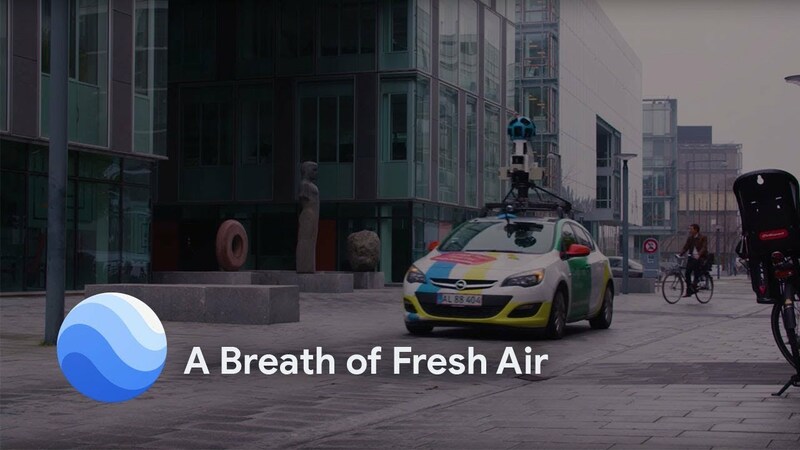 Project Air View is an example of how we can extend Google’s mission to air quality information, helping to reduce pollution and meaningfully impact people’s quality of life. And it’s one of several efforts aimed at applying technology to the world’s most pressing problems. 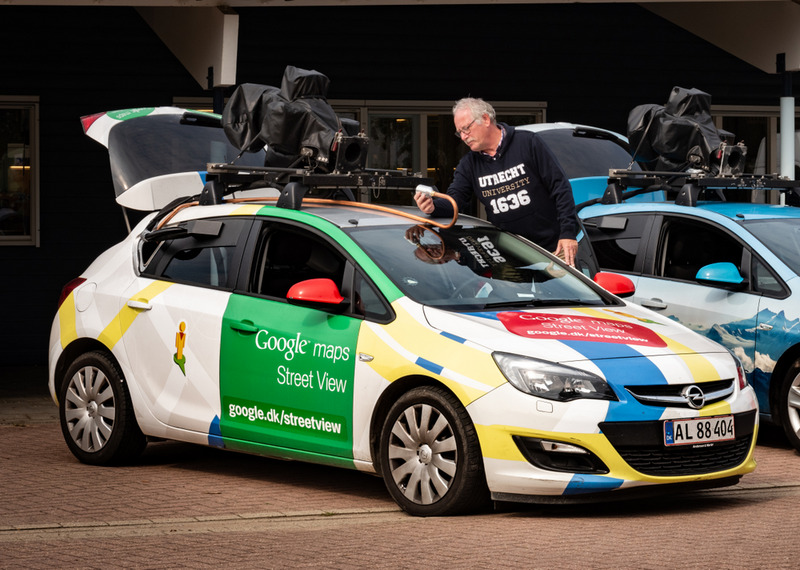 We’re thrilled that Copenhagen is one of the first cities in Europe with a Street View car on the road measuring air quality. It speaks to Copenhagen’s forward-thinking approach to climate and environment, and we’re happy to contribute to that effort.